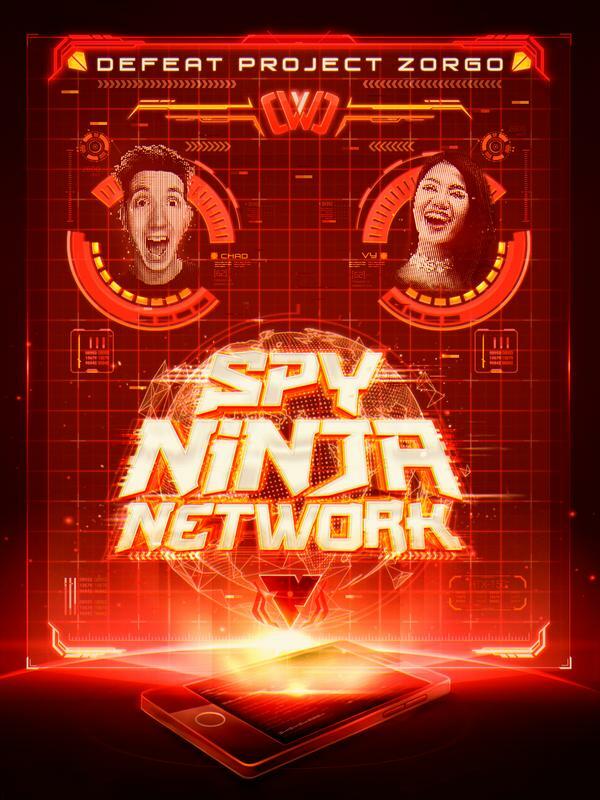 HEY SPY NINJAS, CHAD & VY NEED YOUR HELP! 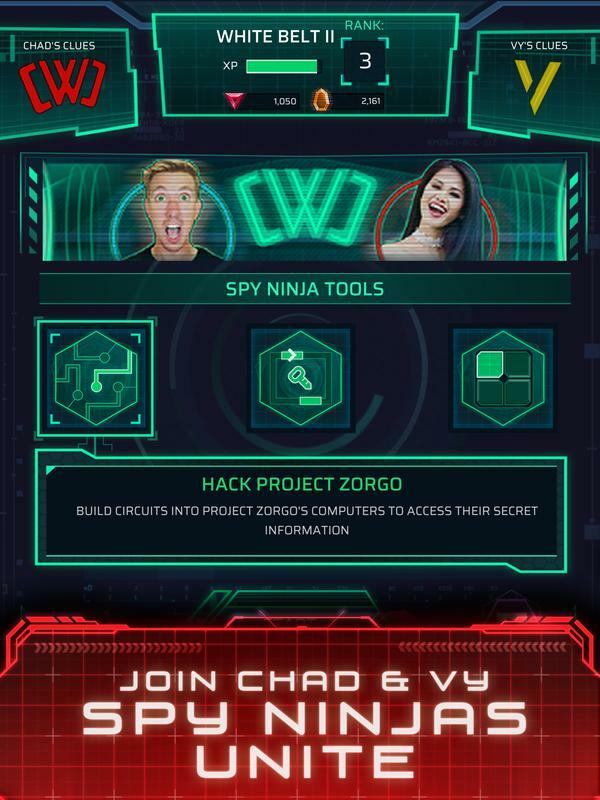 Join the SPY NINJA NETWORK to help Chad Wild Clay & Vy Qwaint defeat Project Zorgo! 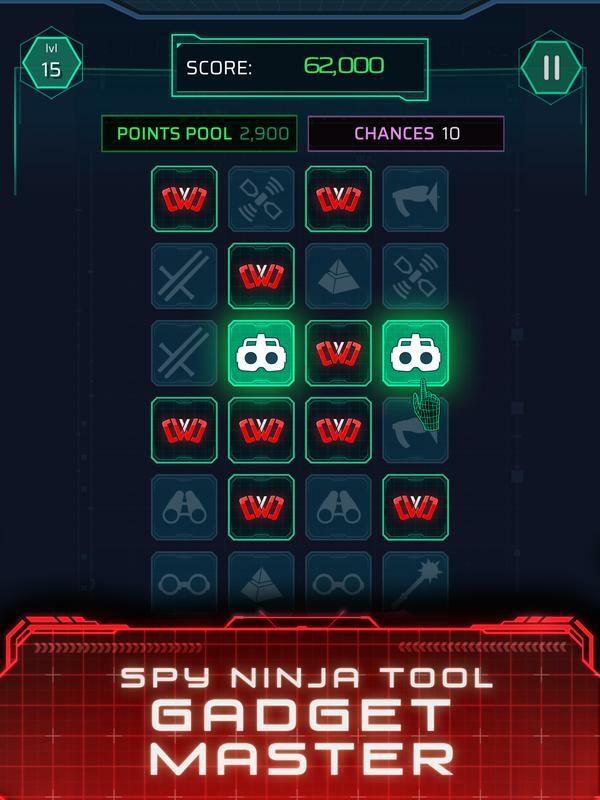 Use Spy Ninja tools to climb the ranks, collect Ninja Gadgets to battle in Operation X, and see if you’re among the best in the worldwide network. 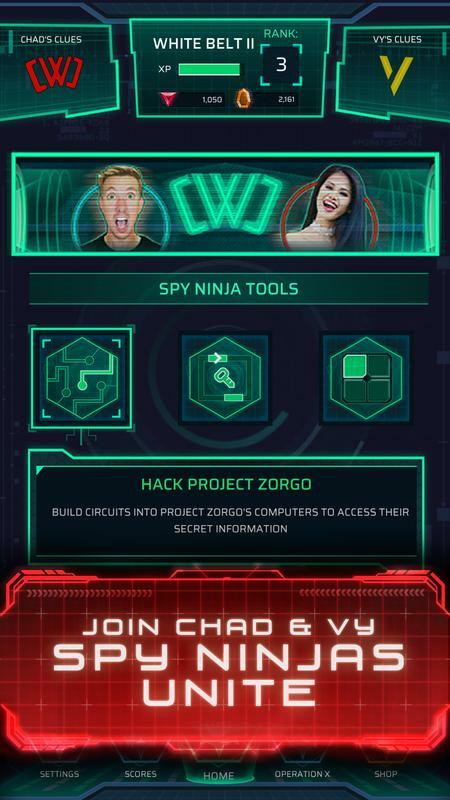 Get clues from Chad & Vy about Project Zorgo, and receive special intel through the app! 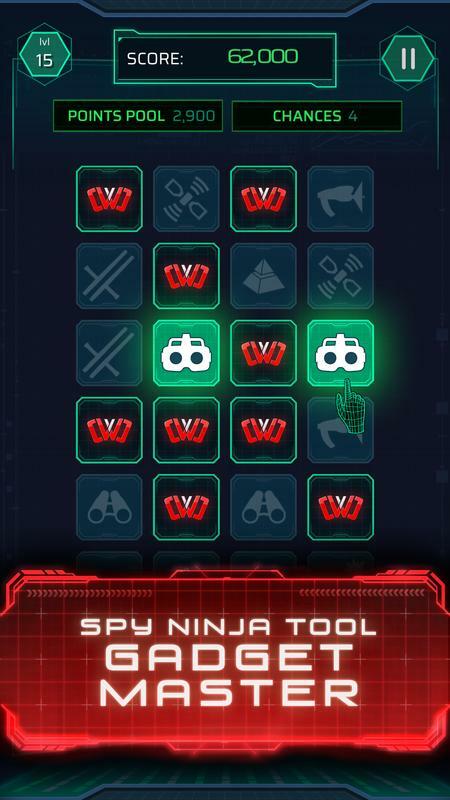 ● HACK PROJECT ZORGO: Build circuits that lead into Project Zorgo’s computers and together, we can access their secret information! 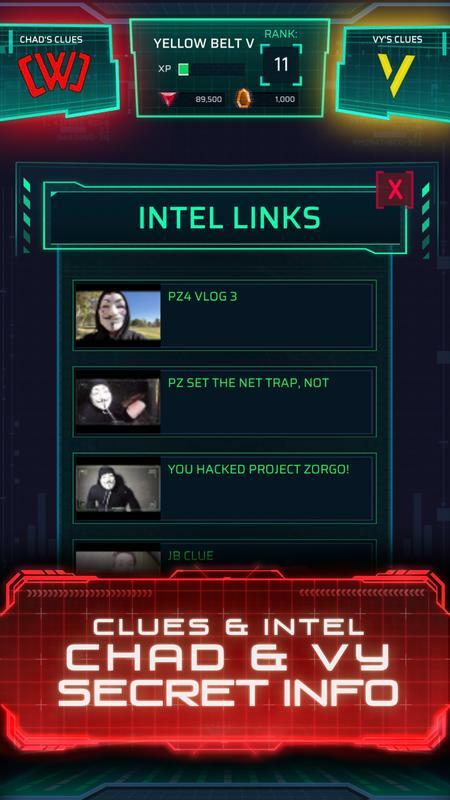 ● DESTROY THE VIRUS: Project Zorgo is trying to stop us, blast their viruses off our network! 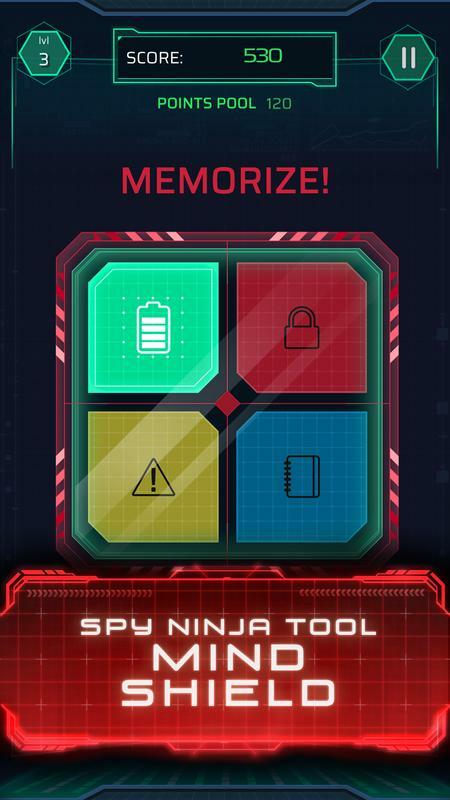 ● MIND SHIELD: Shield your mind against Project Zorgo! Train your mind by memorizing the sequence. 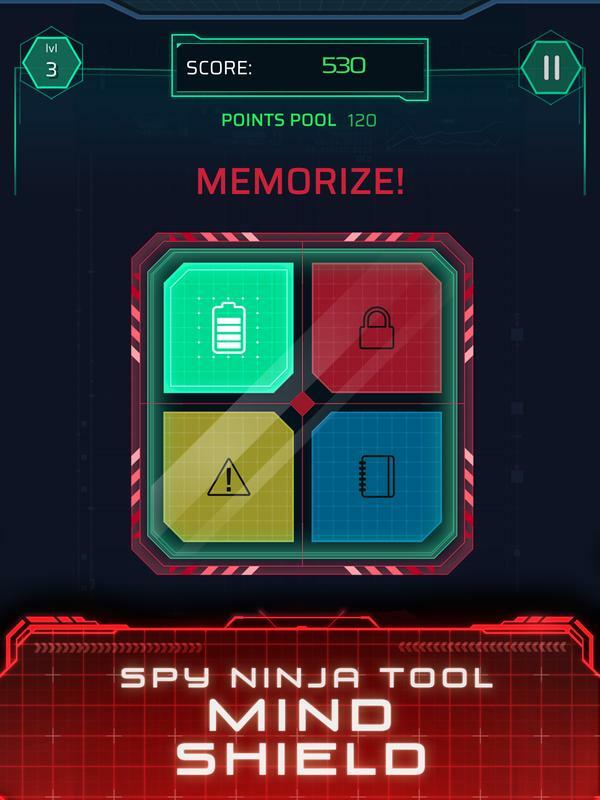 ● GADGET MASTER: Find Spy Ninja Gadgets needed to defeat Project Zorgo! 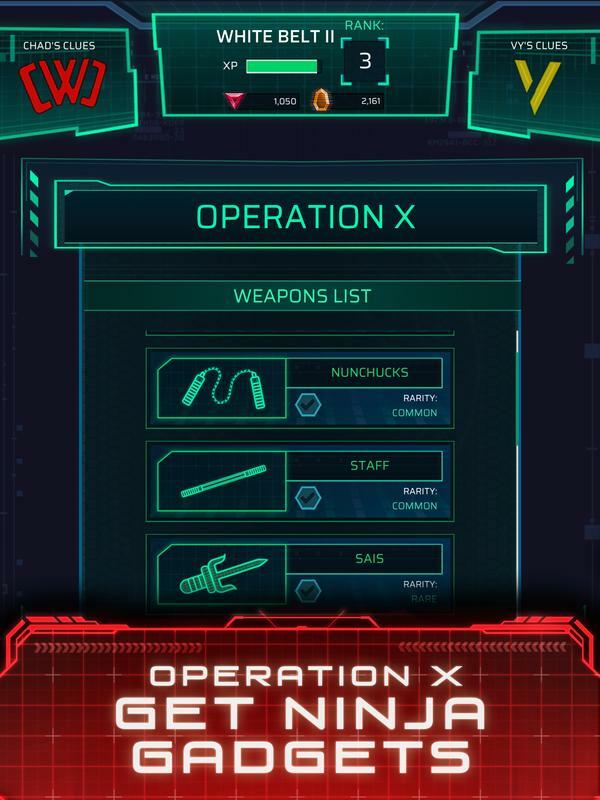 🔻 OPERATION X HAS BEGUN - NINJA GADGET BATTLE! 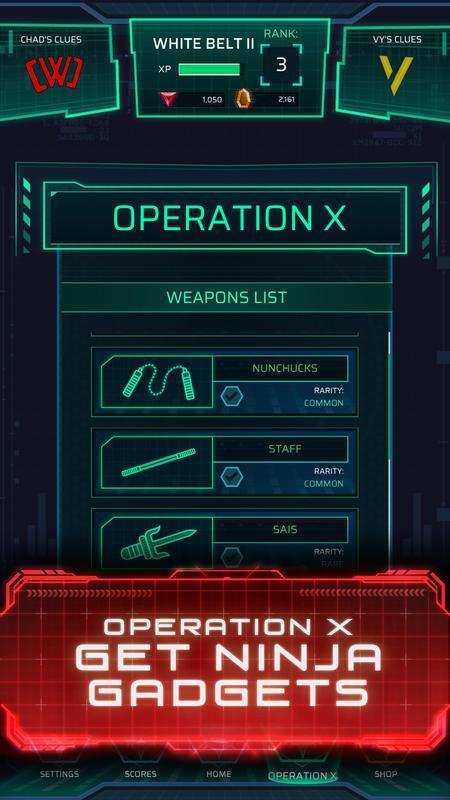 Collect Ninja Gadgets including the katana, sais, and nun-chucks, and BATTLE in Operation X! The further you go, the more you help Chad & Vy upgrade their Ninja Gadgets on YouTube! 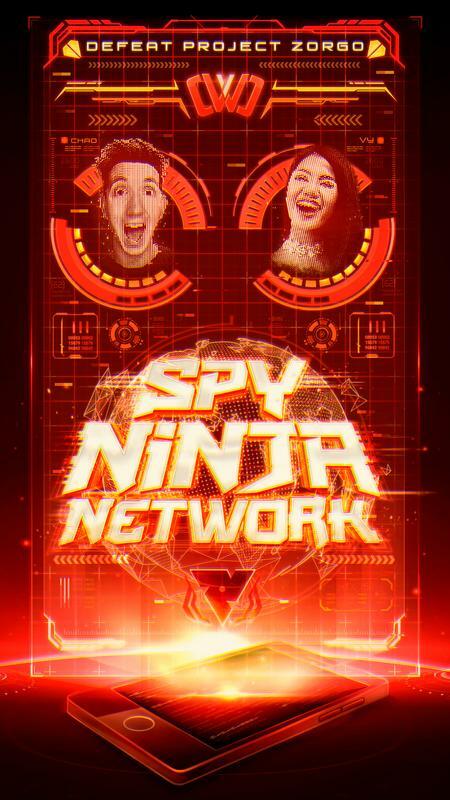 Chad & Vy will be unlocking clues through the Spy Ninja Network so be on the lookout! 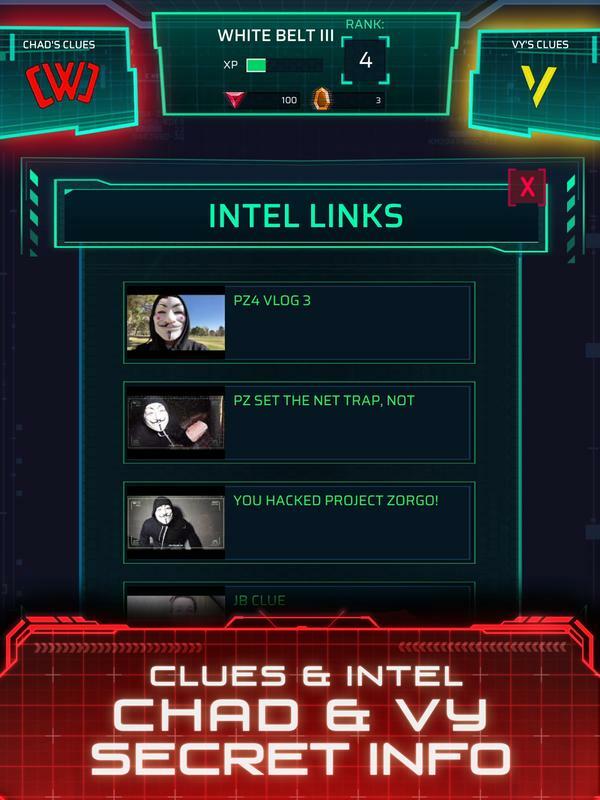 Plus get secret updates and intel. 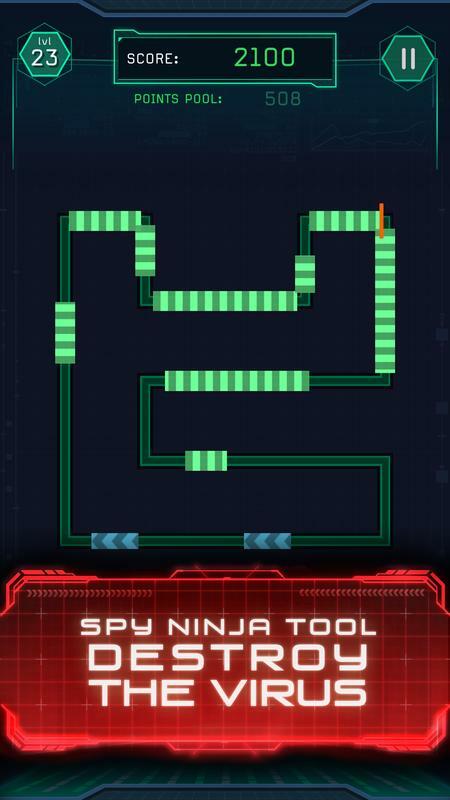 *NEW* NINJA GADGET BATTLE MODE - OPERATION X HAS BEGUN! 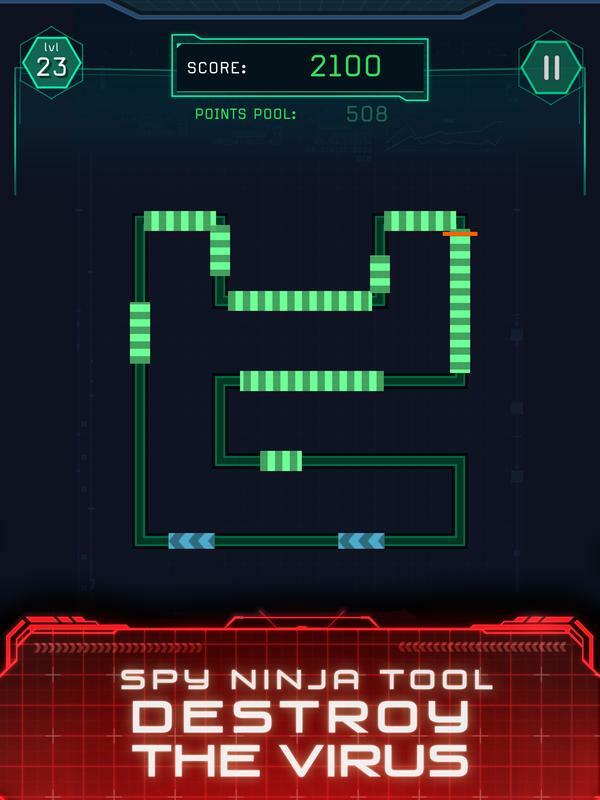 Collect Ninja Gadgets in the Spy Ninja Network and BATTLE in Operation X! The more you battle with ALL of the Spy Ninja Network Ninja Gadgets, the more you help Chad & Vy upgrade their Ninja Gadgets on YouTube! 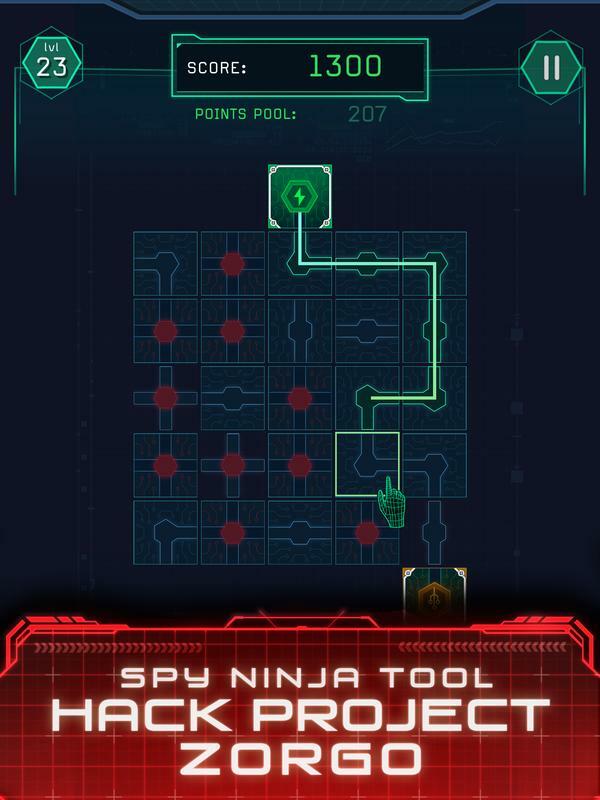 Update/Install the Spy Ninja Network now to unlock Operation X! 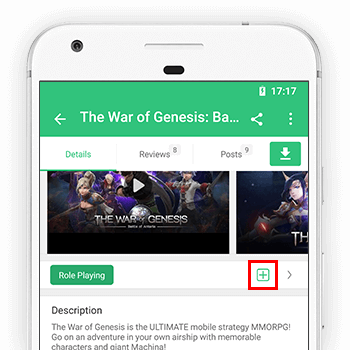 We update the app regularly so that Spy Ninjas can continue to have the best experience possible to help defeat Project Zorgo. 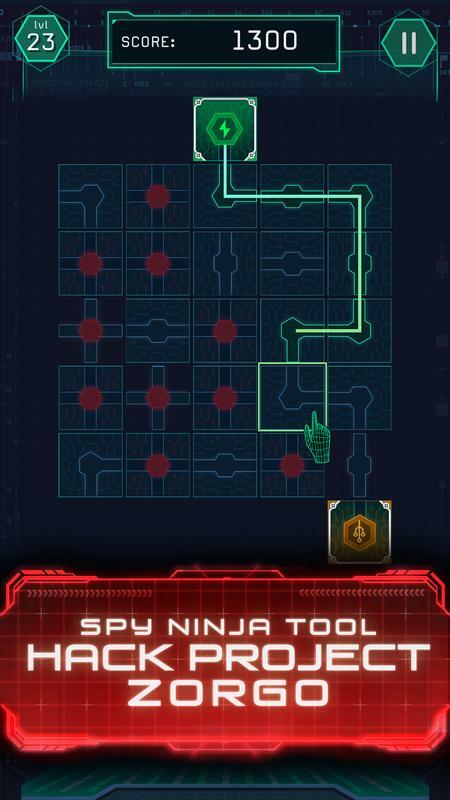 Spy Ninjas Unite!